It’s summer in Canada and nothing (no matter how unmanly it sounds) says sitting by the lake to me like sipping on a Pina Colada. 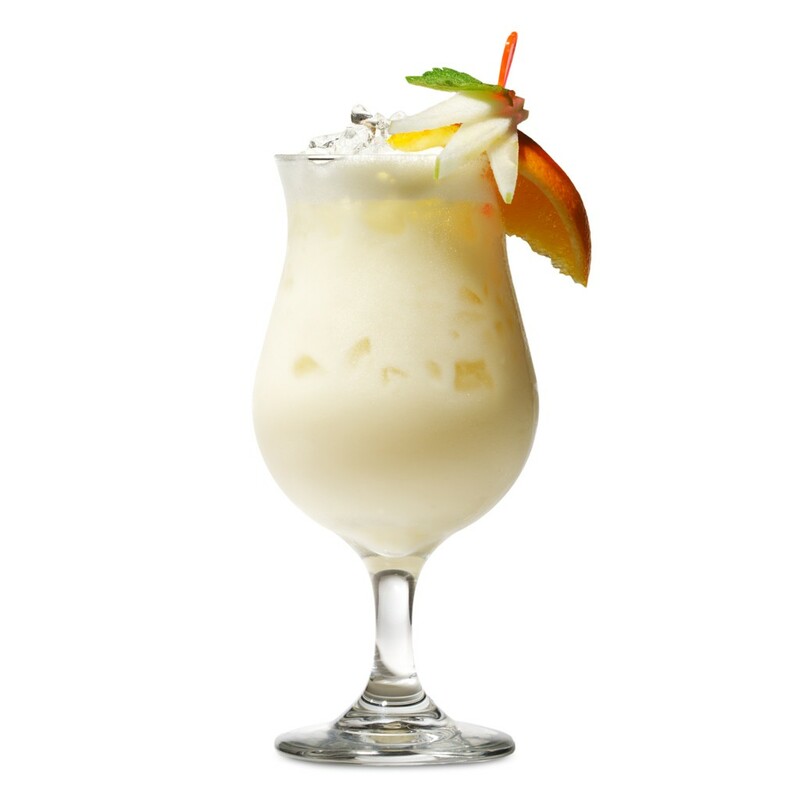 Though in the unfortunate category in many minds as being a highly feminine cocktail, once you’ve had a great homemade Pina Colada from scratch, even the most surly beer-drinking macho guy will be converted. It has to be a hot day, however, very hot. This is not a drink for a cool, overcast afternoon. And, the best ingredients must be used (fresh pineapple, Coco Lopez, etc.). Do not even consider using mixes or the crappy bottled syrups from the grocery store. I basically follow Dale DeGroff’s recipe. It’s totally out of this world. February 7, 2014 by smathison2014	pina colada.